One of our Kazakhstan customers bought a mobile crushing plant of 400tph for limestone processing. 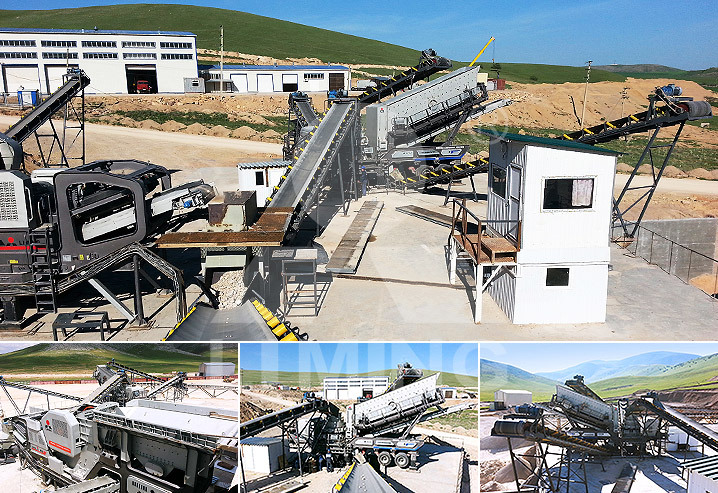 The mobile crushing plant runs stable and its operation is easy and reliable. The mobile plant has a great savings to the installation costs and labor costs throughout the whole process.